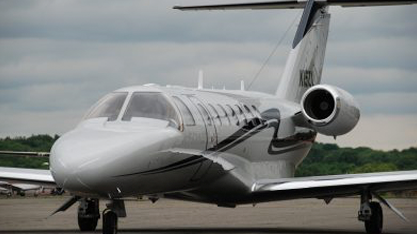 Charter a private jet for leisure with us and we will ensure that your travel is at times that are convenient for you. 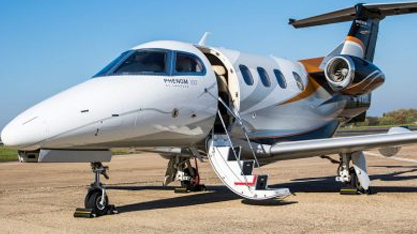 Our luxury service makes sure that your flight is a big part of your holiday; you will be able to relax with only your family and friends on board to enjoy the tailored service that will meet your personal needs. We also offer you discretion at all times. Our pilots and cabin crew make sure you are given the privacy you deserve. With our service you’ll never have to queue or deal with huge crowds, you will be given access to travel through private airport lounges so you get on your flight in the easiest way possible. You will be through security and airborne within as little as ten minutes. 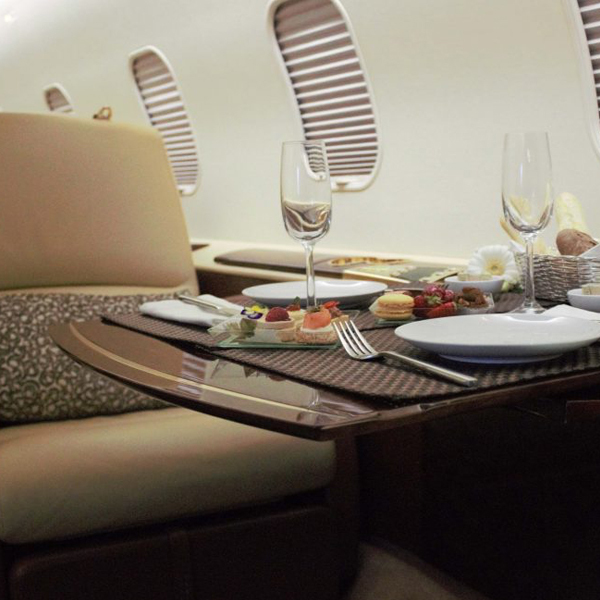 Luggage allowances are generous and you will be provided with the finest catering on your trip as per your request. 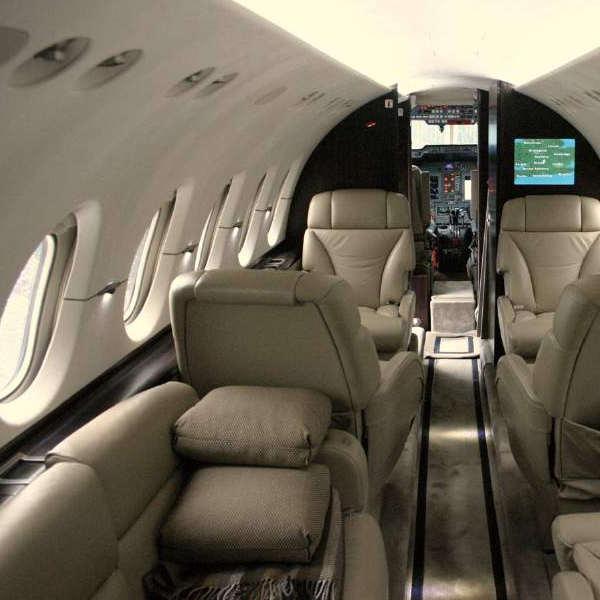 Why Charter a Private Jet for Leisure with Sovereign? 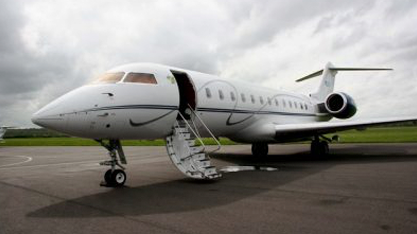 Here at Sovereign Business Jets we have many years of experience in this industry. 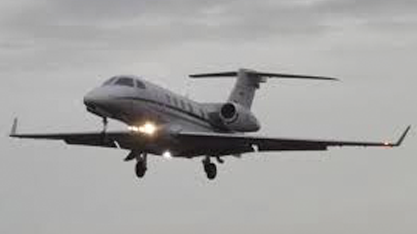 Our large database is full of returning clients as once you’ve tried our private jet charter for business or leisure you will want to return again and again. We make sure that every client of ours is given the highest standard of customer service. 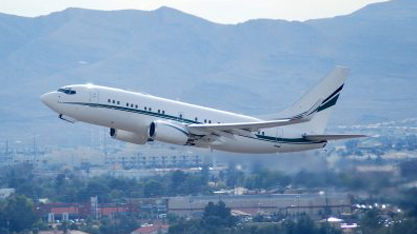 Our professionals are some of the industry’s best; we have pilots and cabin staff working tirelessly to give clients a unique jet charter service tailored to their requirements. 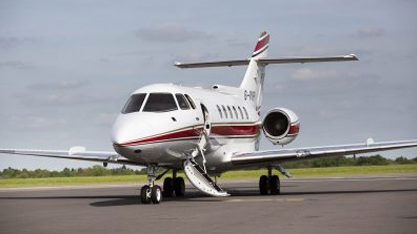 Our clients are offered competitive, transparent pricing with quotes including the price of catering, fuel, landing fees, parking and taxes; nothing is hidden from the clients as we want to give the best possible service available on the market. 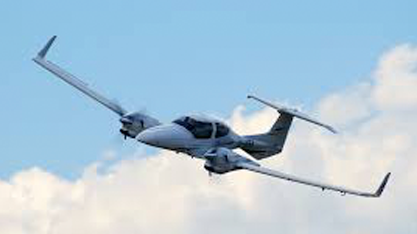 Get in contact with us by calling 01959 788 013 to speak to our team of professionals, emailing info@sovereign.aero or by using the contact form on our website and we will reply as soon as possible. 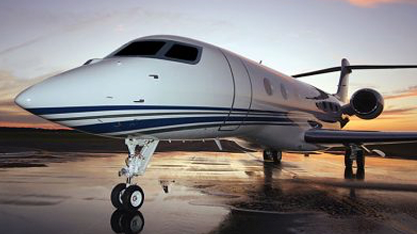 Subscribe to receive details on our amazing empty leg deals & stay up-to-date! 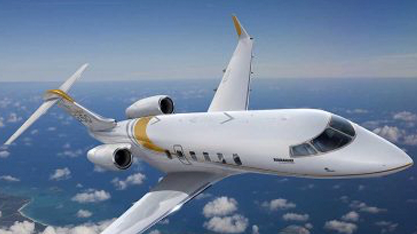 If you do want to stay up-to-date with the latest news, empty leg flights & offers at Sovereign Business Jets follow the link below to sign up!